Thanks for this blog.Your blog help me very much for designing a Cosmetic Products. Your blog is very informative.And your blog briefly explain how we design Cosmetics Cardboard Product Boxes . 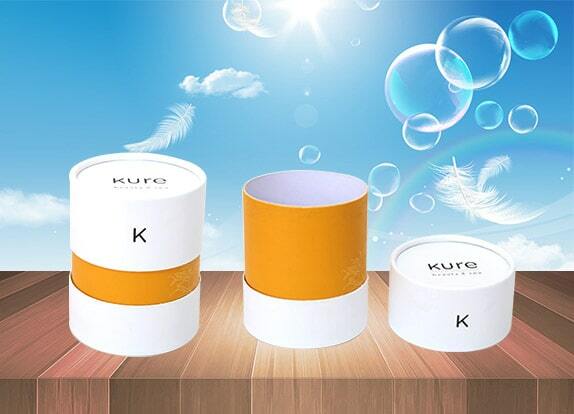 Your blog is really very good.And your explanation method is great.Its help me for design a Cardboard Cosmetic Boxes.